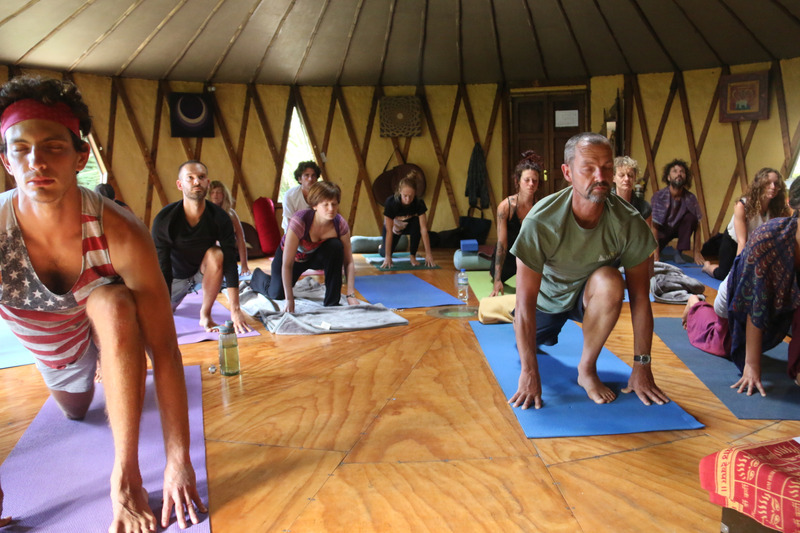 The evening begins with an Asana Yoga Class including Pranayama Breathing Practices, followed by a Meditation Class. 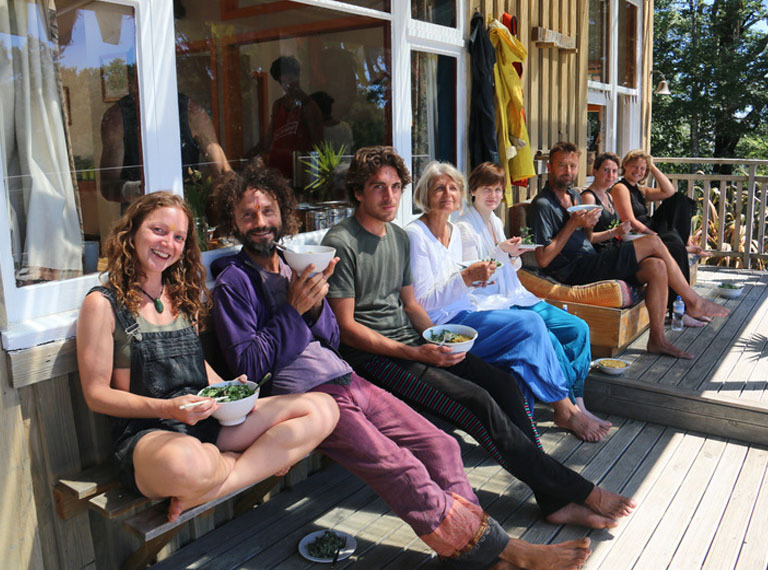 Afterwards, connect with like-minded guests & residents over a delicious Vegetarian Dinner. Enjoy a post-dinner stroll taking in our lush native forest scenery with sunset views expanding over the bay whilst digesting your food before our evening practice. 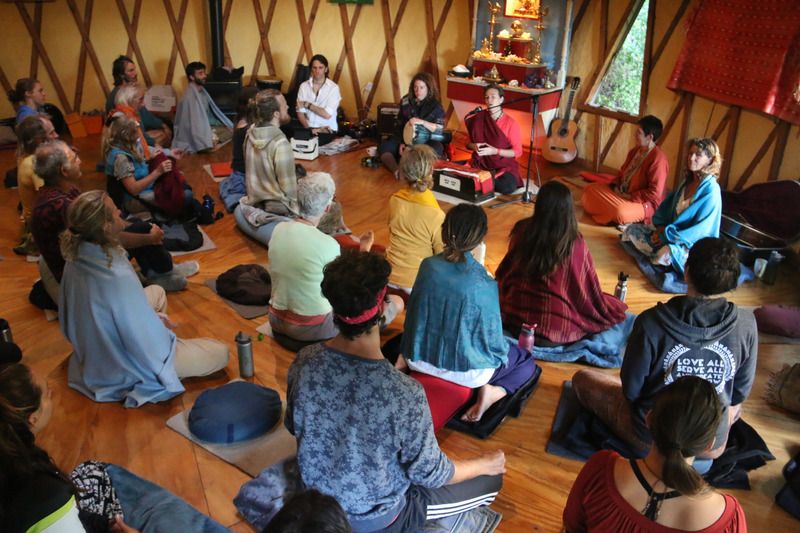 The evening will conclude with the practice of Kirtan, a form of Bhakti Yoga and a practice that allows us to open up the heart connecting with ourselves and each other. Suitable for every levels from Beginner to Advanced. Feel free to bring your own instruments if you wish! 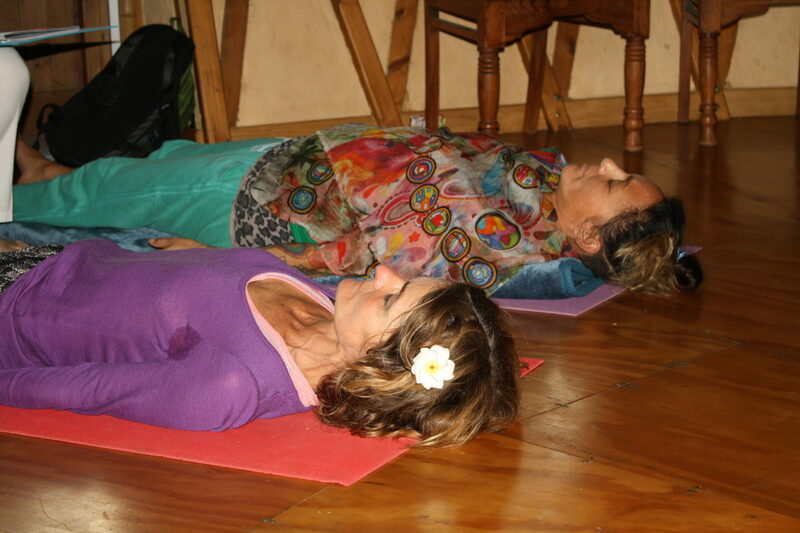 All sessions are instructed by Anahata Teachers, who are all well trained and knowledgeable in their field. They will lead you through this event in a respectful and gentle manner, inspiring you to go deeper and explore what you find. All welcome to part or all of the programme. If you wish to attend, please contact us no later than 1pm on the day of the event so we can cater for you! Please arrive 30 minutes beforehand to register at the Office based under the main Surya building. Make sure to bring lots of layers with you due to the altitude. 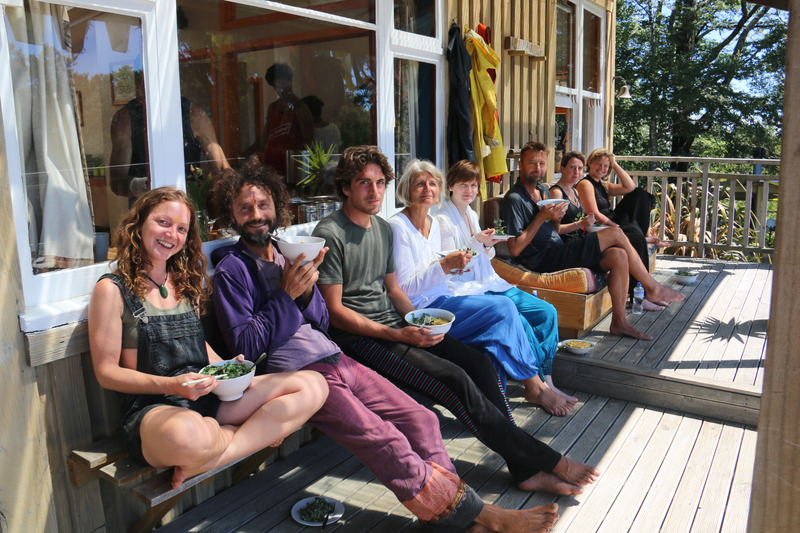 We are happy to offer permanent Golden Bay Residents who are FIRST TIME VISITORS to Anahata Yoga Retreat, ONE FREE Yoga Buffet Session. We have also now introduced a CONCESSION CARD to encourage regular ongoing practice to best support for body & mind & spirit. For local residents only. 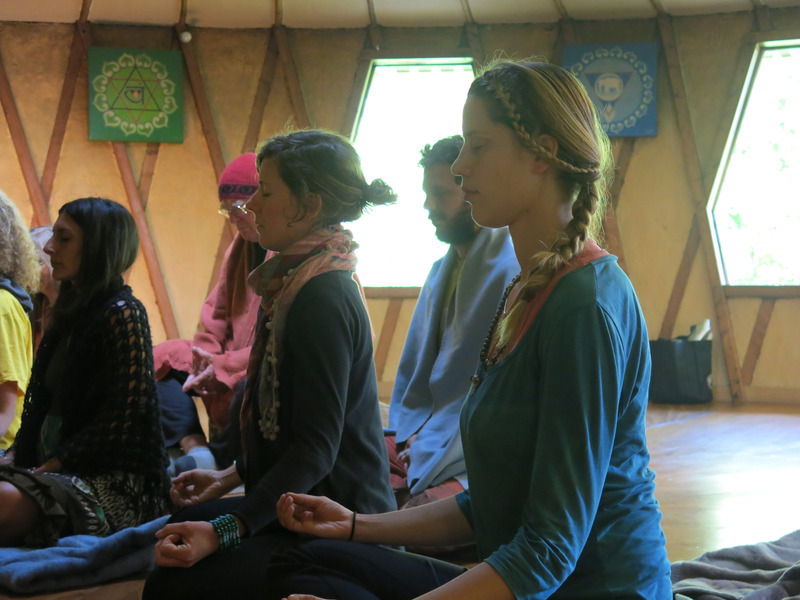 The Anahata Teachers are all well trained and knowledgeable in their field. 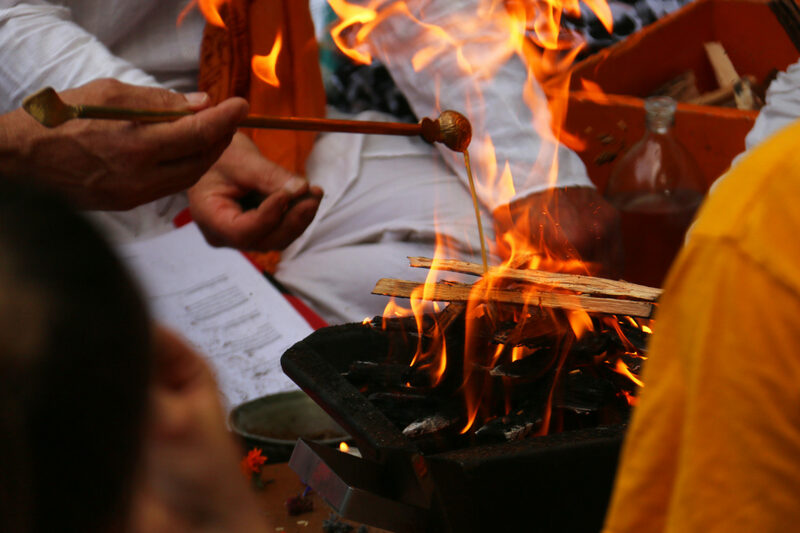 They will lead you through this event in a respectful and gentle manner, inspiring you to go deeper and explore what you find.